The other world was exciting, but theirs still has so much left unknown. Amy knows that, yet she finds her thoughts constantly drawn back to her time away from her home planet. She also knows that there are other crossings, other bridges. Even if those won’t take her where she wants to go, they need to be found. Alex can find them. He has the map. All he needs is the time, but that may be running out. 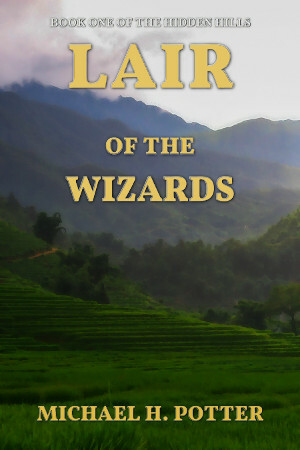 Otherworld stories remain exclusive to my Patreon for the time being, so you can pick this one up there, along with over 20 other stories, for only a few dollars a month. Next in the series is Part 4, “The Dark Continent”, coming July 24. Until then, have a good summer, and keep reading! The world is stranger than you know. 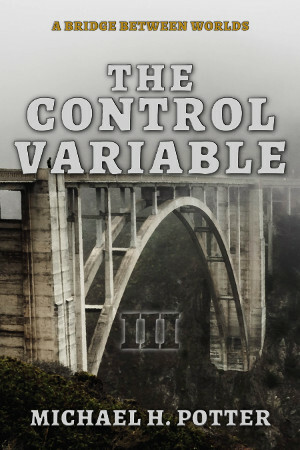 Cameron Weir hunts the paranormal. It’s a hobby, a second job, a nice diversion from the rigors of life. Whether it’s ghosts or monsters or aliens, he’ll be there to find the answer. And that answer is never any of those things, because he well knows that monsters don’t exist. But something is out there. Something lurks in the night. What started as a simple call with a mundane explanation turns out to lead to a much deeper mystery. Glowing eyes in the dark. Strange, animal-like sounds echoing through the night. And then the most monstrous of all: a dead body. 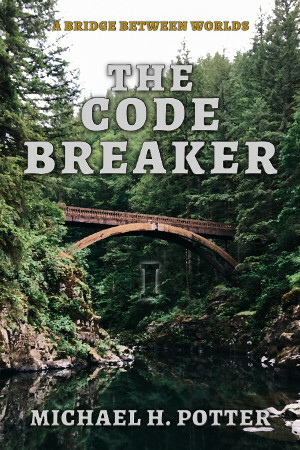 In the midst of such weirdness, Cameron questions his own rationality, and that leads him on a trail that will take him to the most fabled monster of all: Bigfoot. 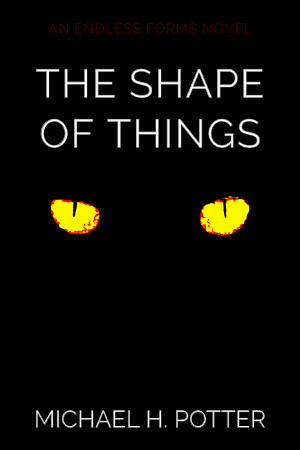 If you’d like to know more, head over to the page for the book, where you’ll find a link to Amazon, as well as my Patreon, where you can get The Shape of Things, as well as DRM-free copies of my other released works, for as little as $1 per month. 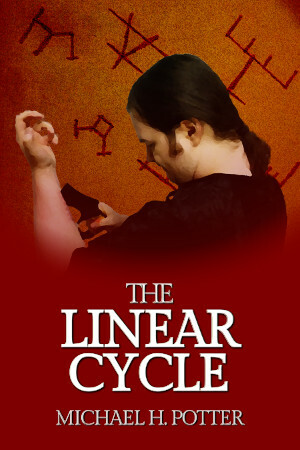 The cycle begins anew…but not really. The Return to the Otherworld won’t come around until 2019 (coincidentally enough, the year in which the original Chronicles of the Otherworld takes place). 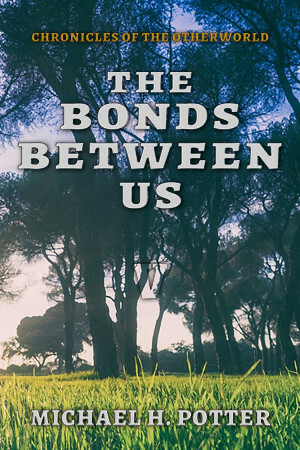 Until then, you’ll be getting 6 shorter novellas I’ve entitled A Bridge Between Worlds. As the name suggests, they bridge the nine-month gap between Long Road’s End and the next story in the “main” Otherworld sequence, The Second Crossing. Lee never regretted his decision to stay in the other world. He knew it would be hard, but he believed his hard work would be rewarded. Nimiesa left everything she knew behind, and now she waits for the day when she enters a new world of her own: the world of motherhood. Together, they are the first to bridge the stars, but leaving their past behind is harder than it seems. Once again, the Otherworld series is, for the time being, a Patreon exclusive, and you can get access to it for a pledge of only \$3/month. On top of that, you’ll get the complete first season of the series, as well as many other novels and short stories. 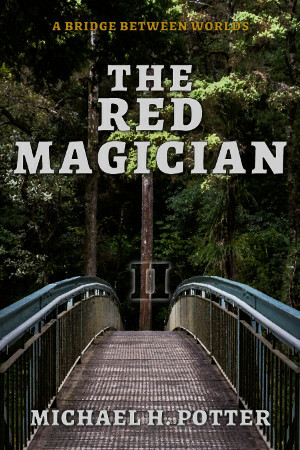 Next up is “The Red Magician”, coming in March. Until then, keep reading! Nothing can be taken for granted, not when you’re in another world. Guided by ancient writings, a new excavation is in order, one which may uncover the secrets the expedition has spent two months searching for. But this one will be different. This one will require native and alien hands alike, and it will answer a question no one thought to ask. Even as some of the students investigate the ruins, the location of their arrival in this other world, others must carry on. There are preparations to be made, loose ends to tie up. And there is a man out there, a man with nothing to lose. Only a few dollars pledge to my Patreon campaign gets you this story and its six predecessors. That’s less than fifty cents per book! How is that not a good deal? And it doesn’t even count all the other novels, short stories, and novellas you’d be gaining access to. 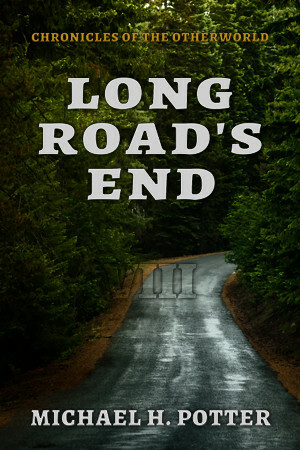 The Chronicles of the Otherworld finale, Long Road’s End, is coming soon. Only four weeks from today, in fact, on December 19. I hope to see you then. Six down, two to go. With the release of Episode 6, Situational Awareness, the long-running saga is nearing its inevitable conclusion. In another world, the strangest thing to discover might be oneself. Whether caught in the standoff, fleeing the scene, or hiding away in a distant village, the members of the expedition are forced into an uncomfortable situation. The outlaws are not going away. No, they are seeking something, someone, and they have the force necessary to take what they want. Miles away, down the river, new discoveries are being made. Archaeology it is not, but the research is no less difficult, no less vital to their ultimate goal of returning to their home planet. Yet the ancient writings are not the only object of interest. As ever, the most impact is made by the people of this land. Not a lot to say that hasn’t been said already, so head on over to my Patreon for more information. A small donation of $3 gets you this episode and the previous five; keep it for the rest of the year, and you’ll have the remaining two parts to go with them. 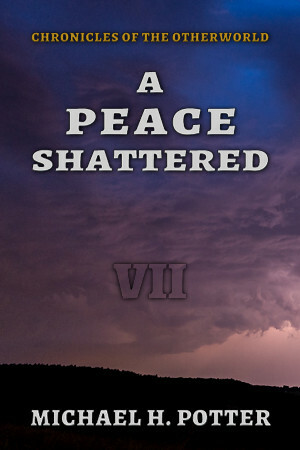 Episode 7, A Peace Shattered, will come out November 21, so make plans to ignore your turkey and your shopping while you immerse yourself in the Otherworld. We’re on our way now. Today marks the release of the fifth episode of Chronicles of the Otherworld. Five out of eight. You might call it the second half, or the third quarter. Whatever you like, it’s clear that the story is moving towards its conclusion. Every action has consequences. Some have far more than others. No man or woman in the expedition ever claimed to be perfect, but now their choices over the past six weeks may be coming back to haunt them. Because not everyone in this other world is friendly to outsiders. And they aren’t all quite as primitive as one might think. As outlaws threaten their city, their home, the time to act may be fast approaching. For a month and a half, the expedition has called this land home. Now, terror threatens that home, and they must rise to the occasion. For the target is one of their own. The series is still an exclusive, so you’ll have to head over to my Patreon page for access, but a little $3 pledge gets you the first four episodes, too, so what have you got to lose? 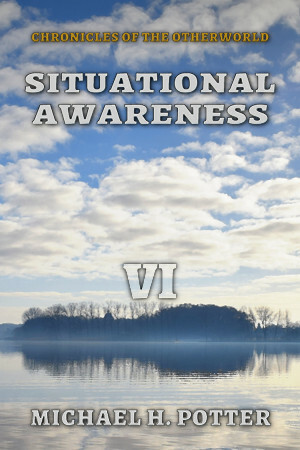 And keep watching for Episode 6, Situational Awareness, coming October 24.